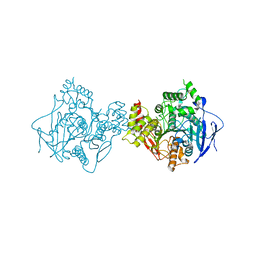 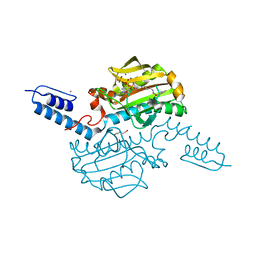 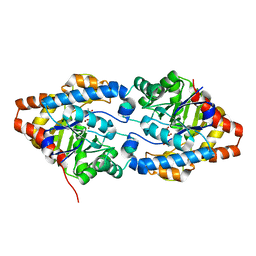 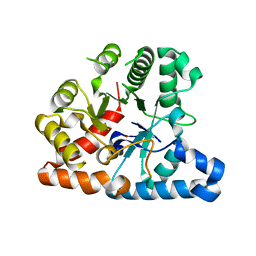 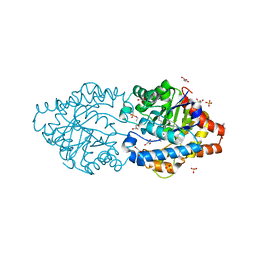 STRUCTURE-FUNCTION ANALYSIS OF MYCOBACTERIUM TUBERCULOSIS ACYL CARRIER PROTEIN SYNTHASE (ACPS). 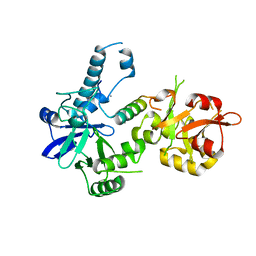 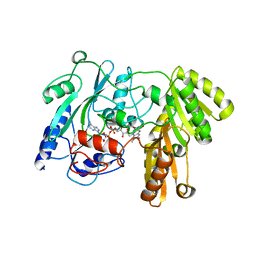 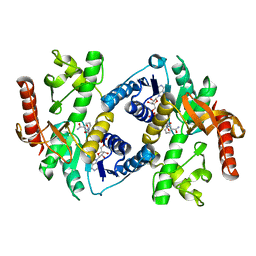 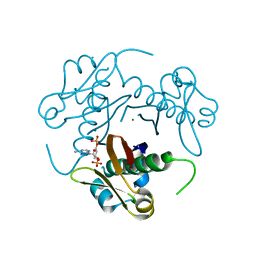 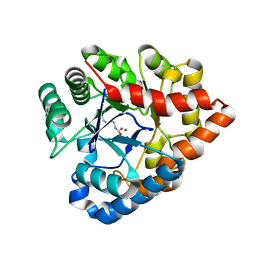 Cite: Structure-function analysis of the acyl carrier protein synthase (AcpS) from Mycobacterium tuberculosis. 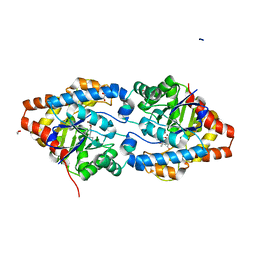 Authors: Dym, O., Mevarech, M., Sussman, J.L. 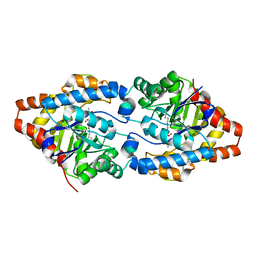 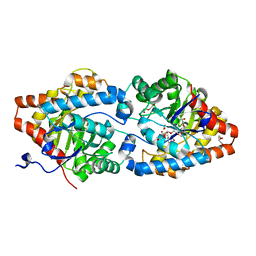 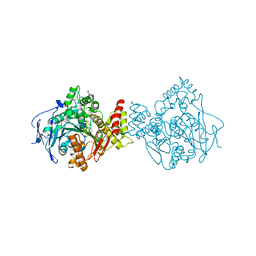 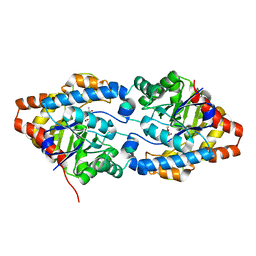 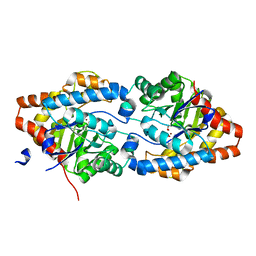 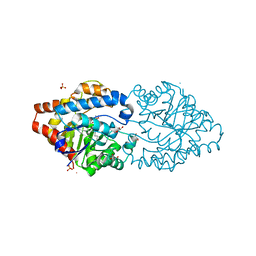 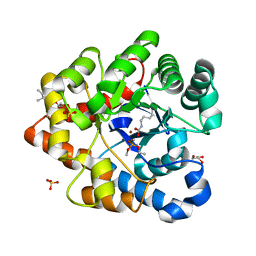 Cite: Structural Features That Stabilize Halophilic Malate Dehydrogenase from an Archaebacterium. 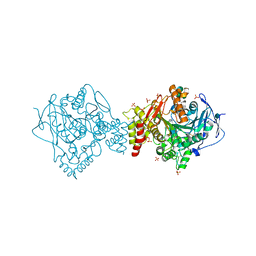 Cite: The impact of crystallization conditions on structure-based drug design: A case study on the methylene blue/acetylcholinesterase complex.